There are around two million apps today in the App Store, and filtering out the best among all the other apps can be difficult, especially when you’re presented with a lot of choices. When choosing a messaging app, you want an app that enables you to contact people wherever and whenever you need to. It has to have good security and privacy, along with latest and most useful social trend models. WhatsApp reached one billion users, making it the most popular instant messaging application. 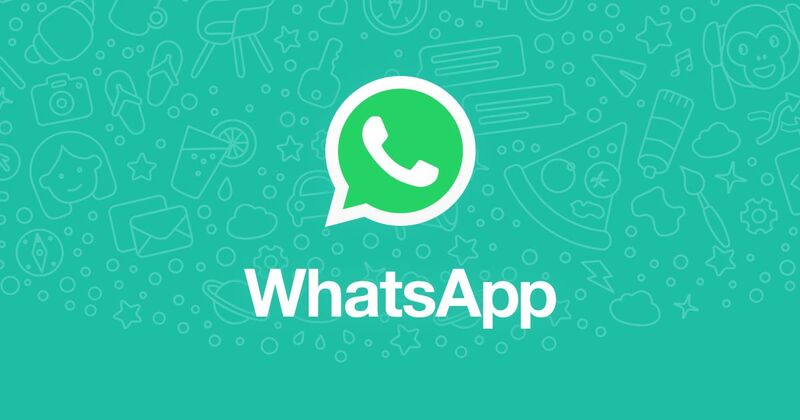 WhatsApp no longer charged its $1 annual subscription, making it free of charge for users worldwide. WhatsApp Messenger uses the same internet data plan that you use for email and web browsing, and there is no cost to message and stay in touch with your friends. WhatsApp users can create groups, send each other unlimited images, video and audio media messages. With messenger All your FB Friends and your contact list are simply connected with messenger so you it is simple to message them at one place. Messenger has a lot of cool features such as adorable sticker packs, emoticons, and gifs you can embed in every message. Earlier this app has launched the tool to send money through messenger and video calling. 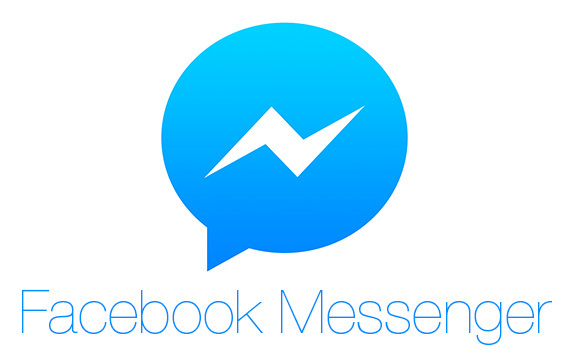 Today, Messenger is more than just a chatting platform. Nimbuzz is a free call and messaging app for the connected generation in multiplatform. Combines of internet and mobile communication and allows you to call, send messages and share files for free. You can connect with your Nimbus friends and all your friends across popular instant messaging and social networks. Nimbus lets you connect Facebook and Google Talk friends with one common login. Skype app can use to call, message and share whatever you want for free. With skype you can stay close to your friends with group chat. you can share screens, photos, even send the files and group video calling for free. This is seemingly the obvious choice for iOS users everywhere. iMessage is one of the best instant messaging apps with the best cool features. Latest version of iMessage the have added stickers and “bubble effects” on your messages. Another cool feature is the “Invisible Ink” which blurs your message until the recipient uncovers it in, making it less likely to be read over somebody’s shoulder. You can also send various scree effects downpour of balloons, fireworks and even shooting stars across your friend’s screen. Any links you send will show up as a preview in the chat itself. Kik is a wildly popular cross-platform app. Kik allows sending files, links, hand-drawn doodles, and even memes. Kik is good for anonymous messaging as it does not need your email address or your phone number to be shown to contacts. Kik only allows users to be added as “friend” by searching their username. Allo is the newest chat app from Google. The main attraction is Google’s new Assistant feature. Allo makes it possible for iOS users to enjoy Google Assistant. It offers typical features such as photo sharing, emojis, and stickers, but the main feature is Assistant. You can have a conversation with Google’s Assistant, and it functions in a similar way to Siri or Cortana. This app gives users the ability to search conversations and includes many features of trending messaging apps like stickers, doodles, and emoji features.